Claim It Today! 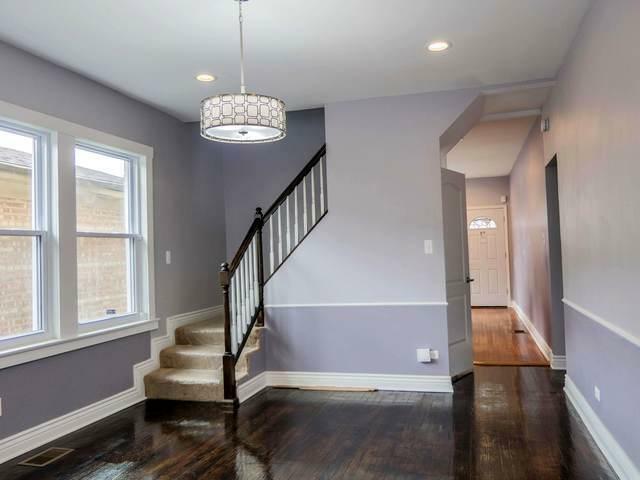 This BEAUTIFUL, enormous, newly renovated home will be gone tomorrow! 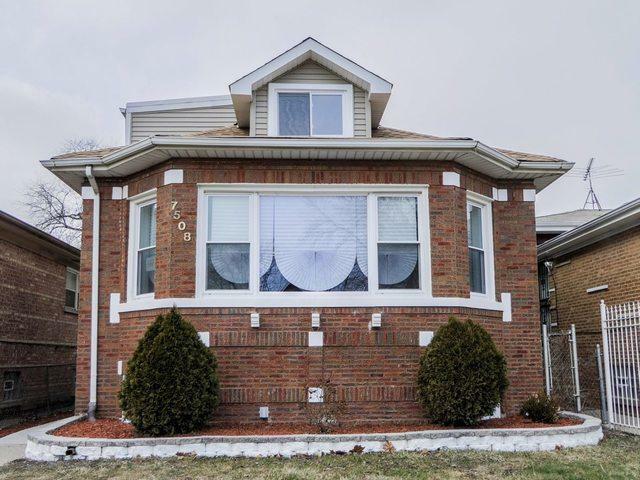 Boasting a gorgeous kitchen with stainless steel appliances, 42 inch cabinets, a tremendous island and bay window you could spend all day looking out, you might never leave the first floor. BUT if you do, you will ascend to a master suite with a HUGE walk in closet and master bath. 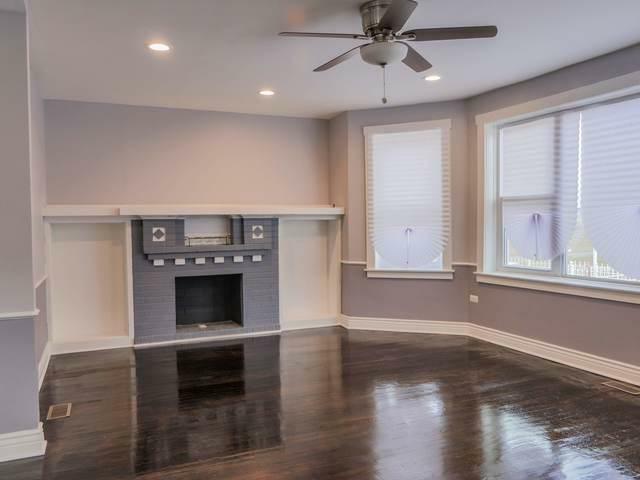 Copper pipes, hardwood floors, a separate dining room, new furnace, ac, 2 car garage, ample yard space, a low traffic block, a full size finished basement with a beautifully stained floor, do I really need to go on? Contact us or your Realtor today for a showing! The developers have taken great pride in restoring this home to MAGNIFICENCE. Claim it today!